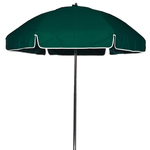 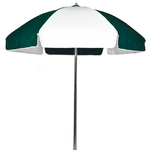 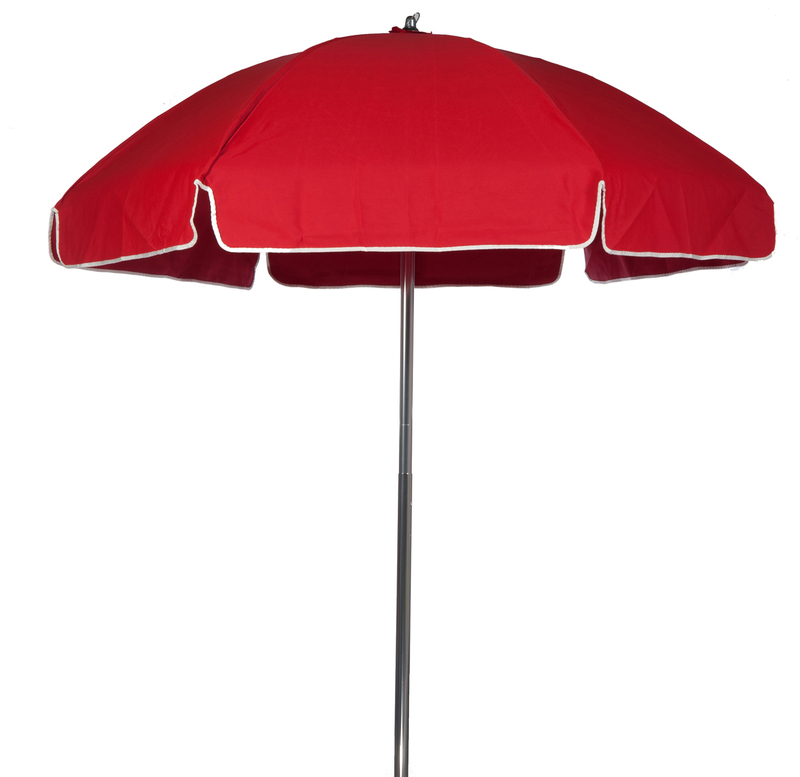 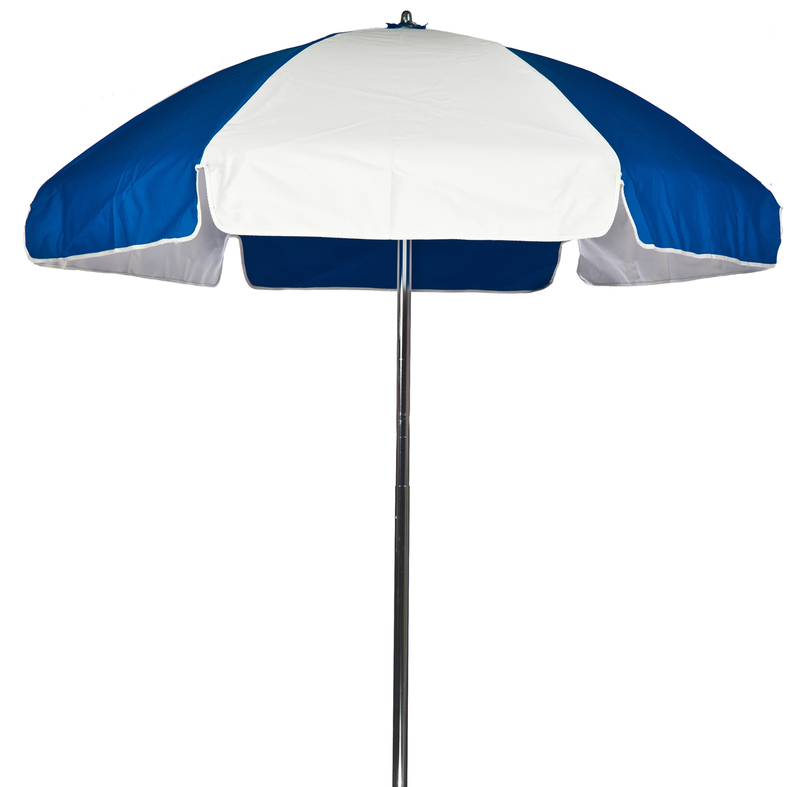 The 6 1/2' Sunbrella Umbrella is a commercial-quality umbrella with aluminum center pole. This lifeguard umbrella features manual lift with tilt and a steel skeleton. 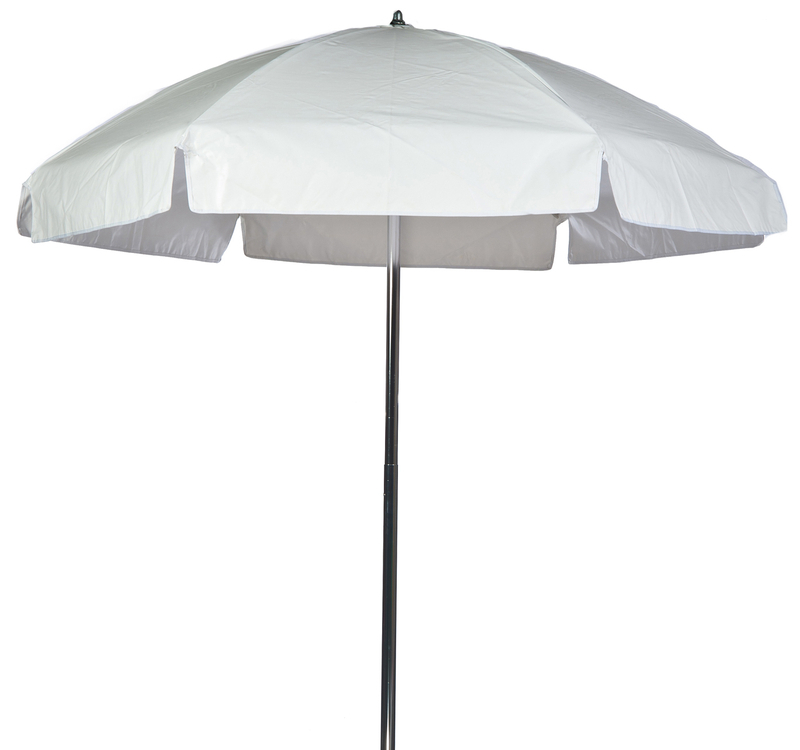 Sand color enhances many different types of natural theming.